Enter the vodka soda. It's deceptively simple, and done well, incredibly satisfying. It contains no sugar and no brown or aged spirits (and therefore no impurities), so, if you drink wisely, it's headache and hangover-free. And as long as you keep the proper ingredients on hand (and ready to go), it'll come together in under 30 seconds. 1. The glass. No reason for anything other than a standard 8 oz. rocks glass. Don't try to make these "tall" on a hot day; that's too much ice and diltution. 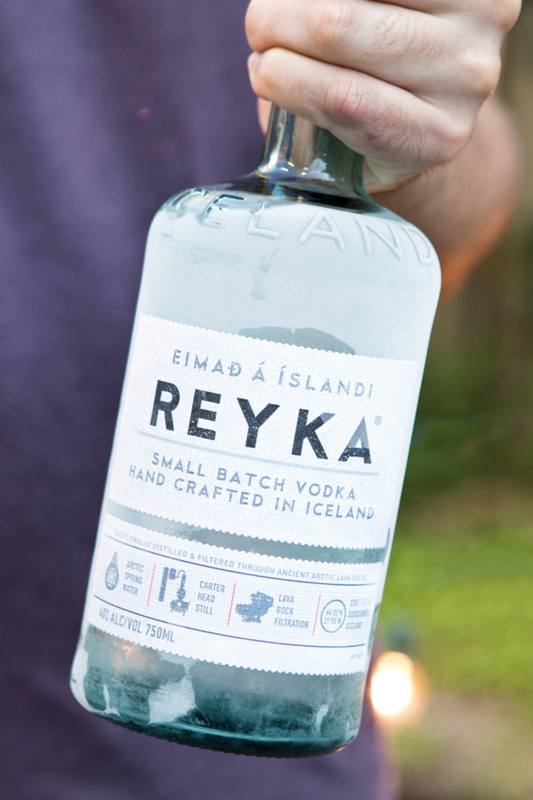 If you can't taste the vodka at all, you'll likely start gulping, and drink it like water. Keep a separate glass around for hydration. 2. The ice. Add as much as your glass can possibly fit. 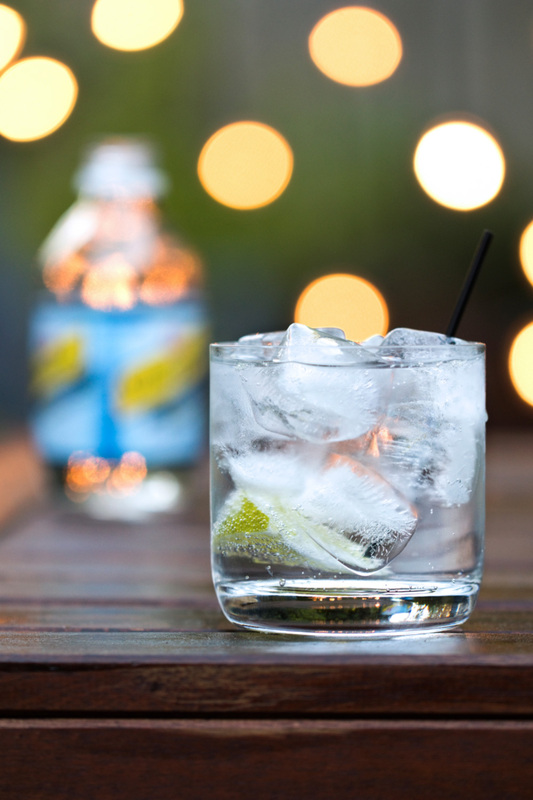 The whole point of a vodka soda is to be crisp and refreshing. Keeping it as chilled as you can allows your cocktail to remain in that cold, fizzy state as long as possible. 3. The vodka. Remember: you're not mixing this with anything that will add actual flavor; what you'll be tasting is the product itself. So use a vodka you actually like, and perhaps this is a chance to spring for the $17 bottle over the $11 one. Whatever you do, when it comes to mixing with soda, keep the vodka in the freezer. 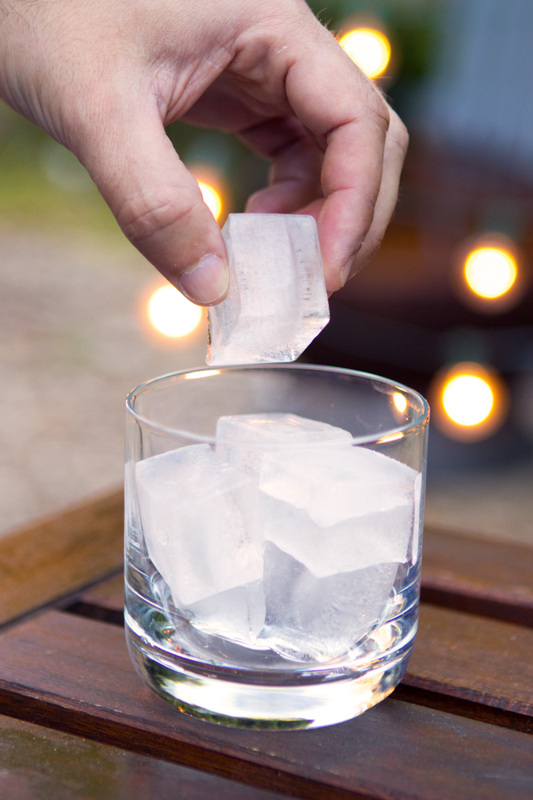 I used to be against this method, claiming that stirring or shaking room temperature spirits with ice was essential for a proper dilution rate, but the truth is: I don't mix vodka in any real cocktails. If I want a martini, I'm using gin. If you have other plans for your bottle that might require more chemistry, just pour a bit in a mason jar and keep that bit in the freezer. The point here is: cold. 4. 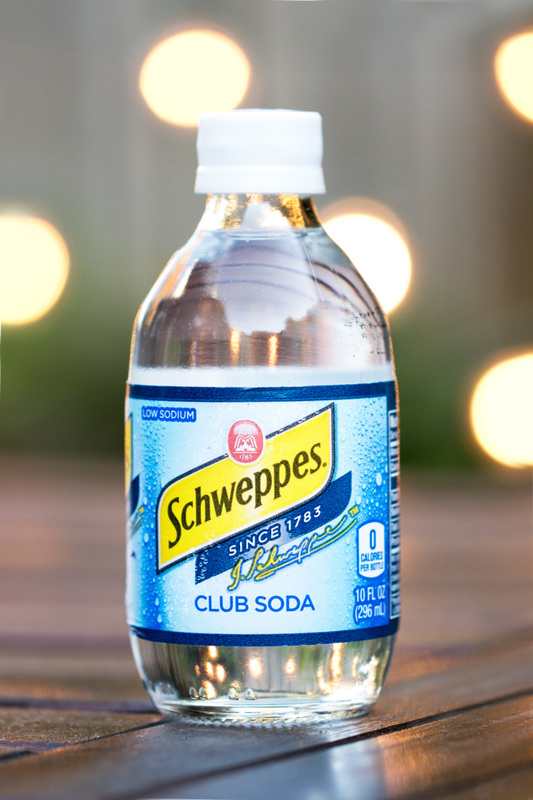 The soda: Same rule as the vodka - you want it as chilled as possible. Unlike alcohol, the water will actually freeze, so you'll want to store these in the fridge. 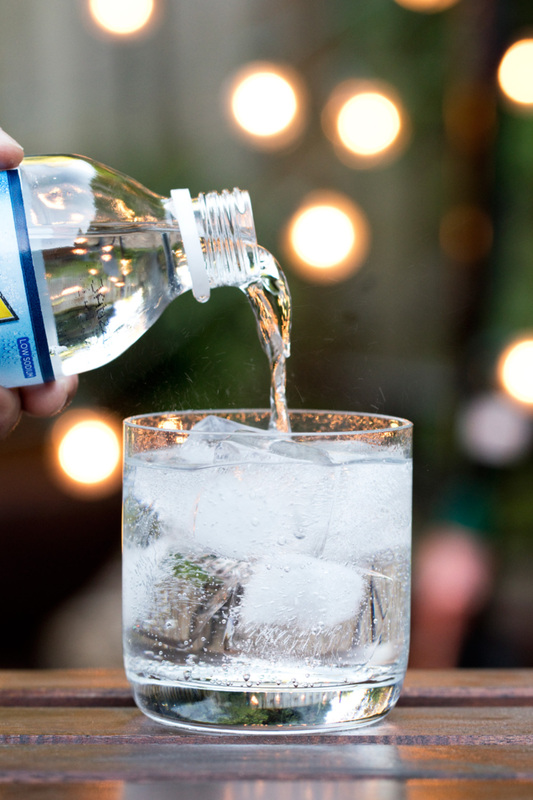 Cold water actually holds carbonation better, so the cooler you can get it, the more effervescent your drink will remain throughout the sipping process. 5. The garnish: Totally optional. 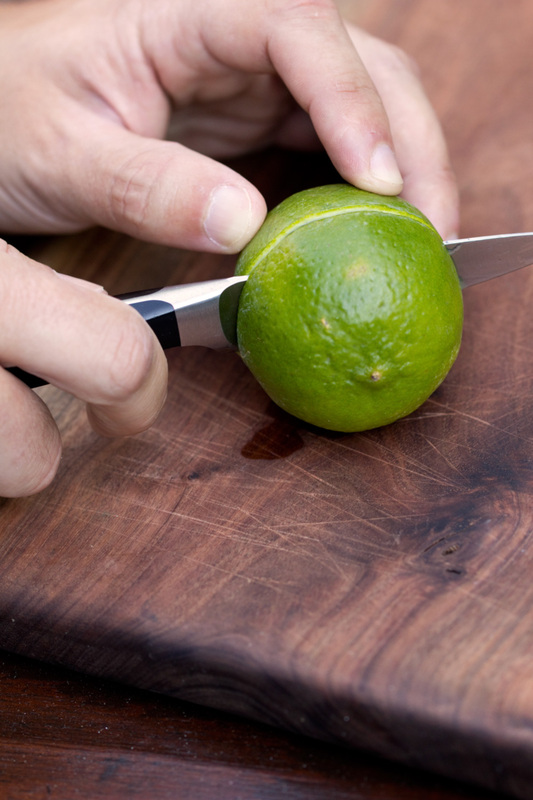 Use what you can find: a lime, a lemon, a grape, whatever's around. (Don't use a grape.) If you're looking for a bit more flavor, toss in a dash or two of lemon or orange bitters. This might technically make it something other than a vodka soda, but you DGAF. It's summer. That's it. Assemble in that order: grab a glass — fill with ice — add 1.5 oz of chilled vodka — fill to the top with chilled club soda — add garnish if desired. 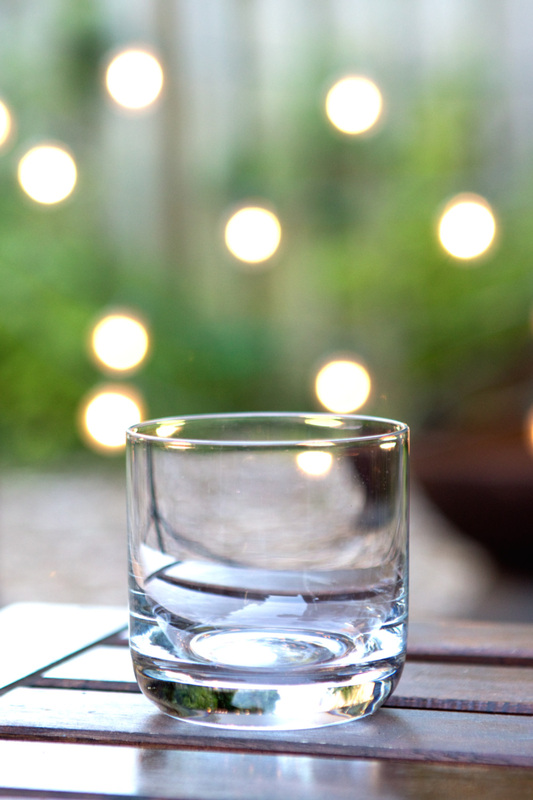 Sip and enjoy, outside whenever possible.